Star-bright visitors help usher in a month of holiday delights this week, while some local heavyweights kick off the weekend. Don't let Black Friday chaos keep you from enjoying some outstanding music! Friday, November 28. 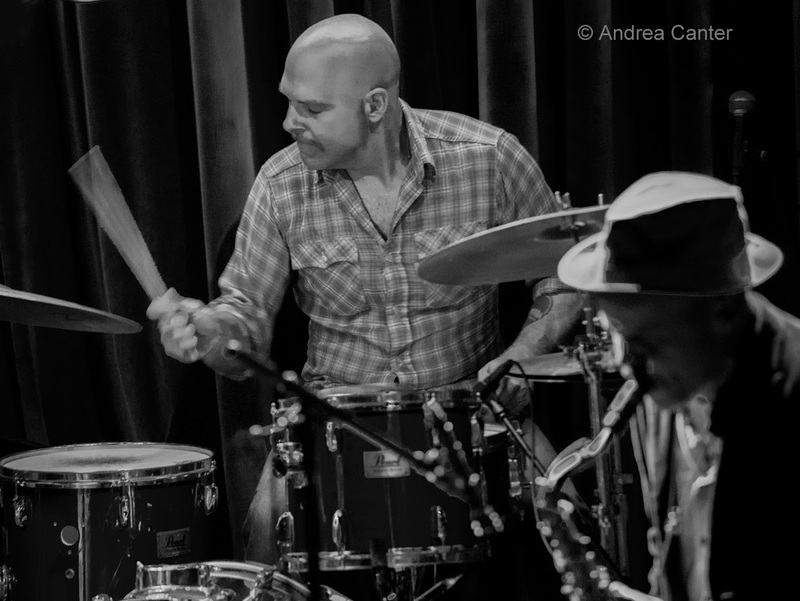 Off the map for a while this fall, the Graydon Peterson Quartet roars back at Jazz Central tonight. 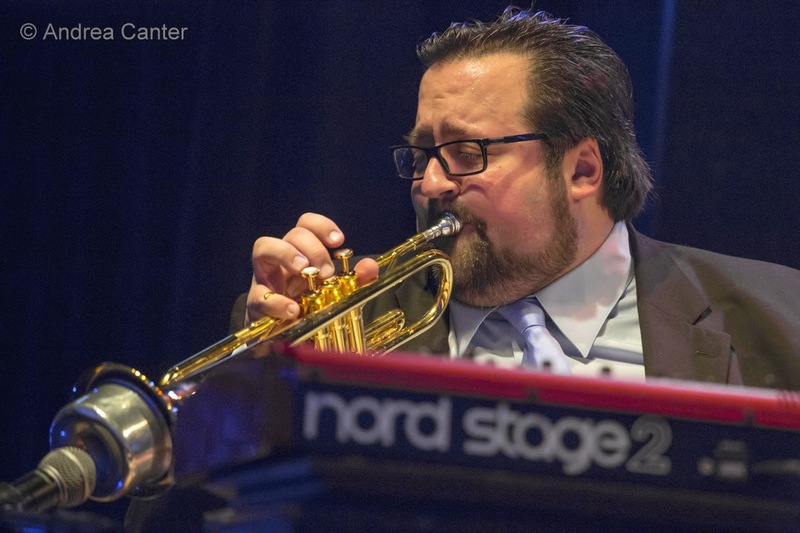 Trumpeter Adam Meckler is back from his European tour with Youngblood Brass, adding his horn to the leader's basslines and dynamic contributions from guitarist Vinnie Rose and drummer Adrian Suarez. Original fare keeps your ears on edge. 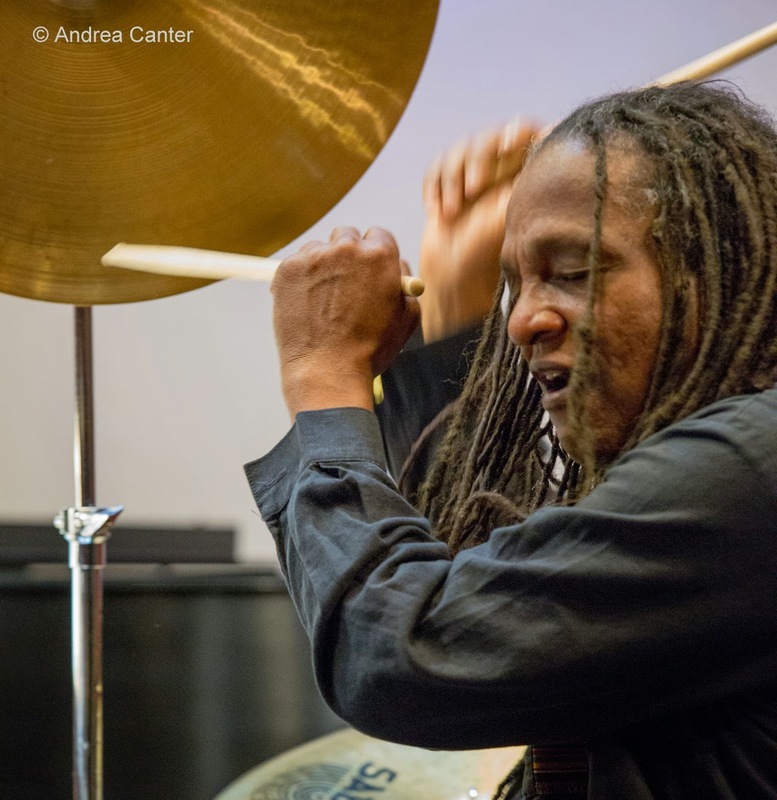 At the Black Dog, Saturday Night Jazz takes a break and instead we have a jazz feast tonight with three creative "chefs"-- Steve Kenny, Chris Bates and Davu Seru. Pretty much anything can happen. Saturday, November 29. It's hard to imagine more family fun at a jazz gig than the CD Release Party for Patty and the Buttons' latest, The Mercury Blues. The early afternoon celebration takes place at the historic Heights Theater, complete with the Wurlitzer organ, silent film clips, and a special appearance by Davina ("and the Vagabonds") Sowers and Zack Lozier. 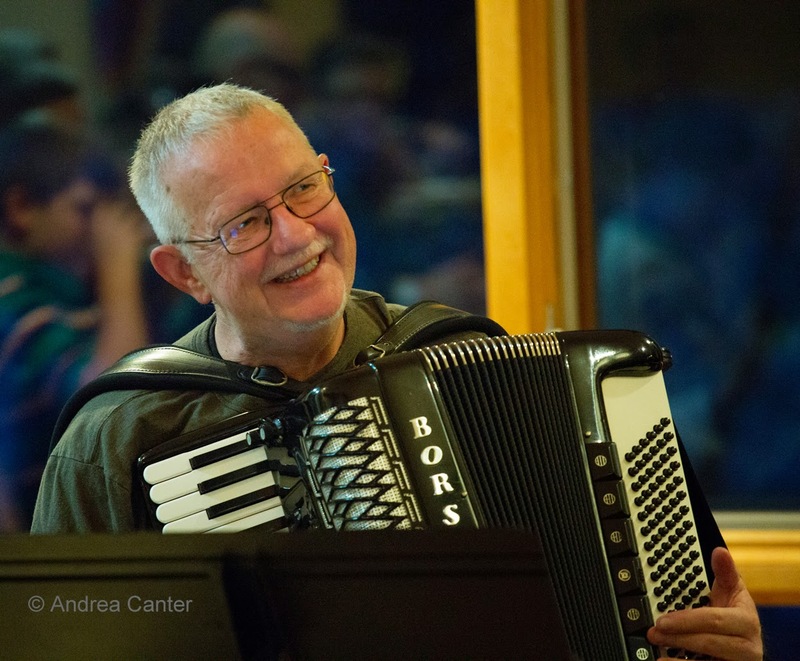 The new recording features a raft of originals and appealing vocals from accordion master Patrick Harison, along with a handful of early 20th century blues and swing covers. 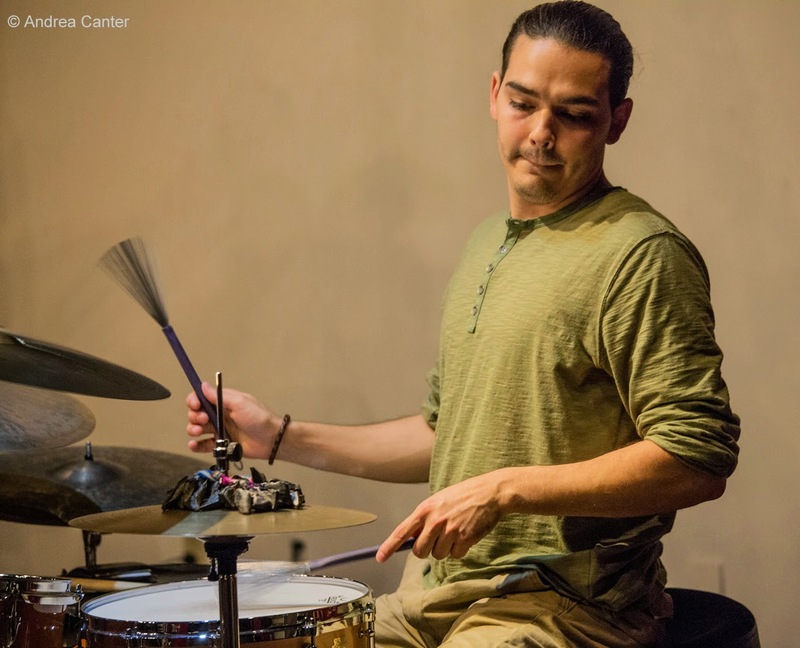 Perhaps as opposite as you can get in one day, drummer Emerson Hunton takes a brief break from studies at Oberlin to bring a band to Jazz Central, part of the bimonthly Jazz Police Young Artists Showcase. It's a band that truly merges Emerson's past local exploits and his current influences at Oberlin-- he's featuring two Oberlin pals, Noah Gershwin (guitar) and Nathan Rice (saxophones), along with young rising star trumpeter Jake Baldwin and former mentor, bassist Adam Linz. The set list includes original music from the musicians as well as some newly arranged covers. Definitely from the 21st century. Late Night at the Dakota will present the current version of what was originally Courageous Endeavors. But with the "Courageous" moniker outdated with Brian Courage's move to New York last fall, the remaining "Endeavors" (Miguel Hurtado, Nelson Devereaux and Joe Strachan) are updating -- so expect some surprises. Sunday, November 30. 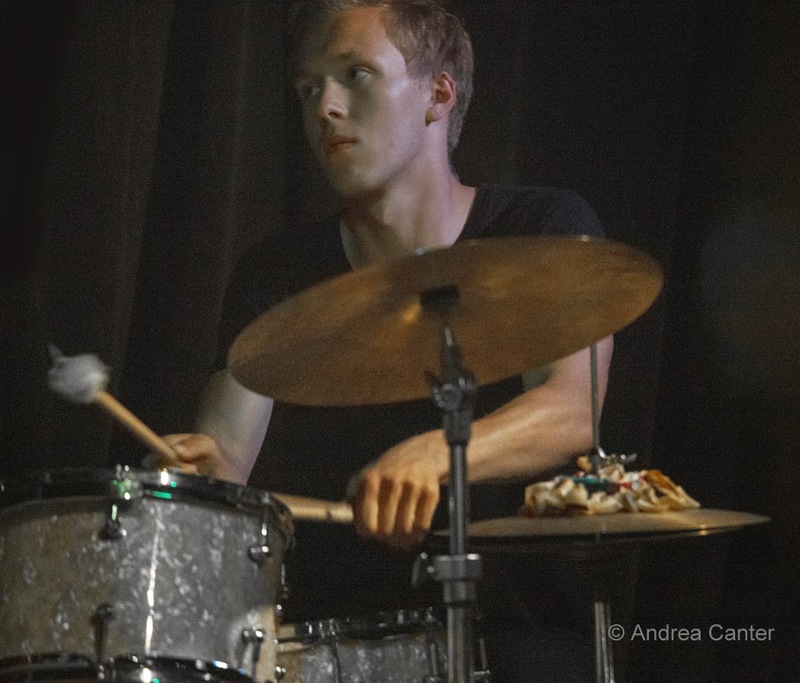 Former Twin Cities resident now based in Omaha, Luke Polopnik is in town for a bit and will mix it up in a free improv trio at the Black Dog early this evening with the always inventive saxman George Cartwright and percussion/electronics wizard Tim Glenn. Monday, December 1. With his first holiday album released last month, B-3 prodigy-turned-legend Joey DeFrancesco returns to the Dakota for a night of seasonal gems, with guitarist Jeff Parker and drummer George Fludas filling out the trio. Likely Joey will pull out the trumpet for a couple tunes too. Check out up-and-coming talents when the Minnesota Youth Jazz Band holds its fall show at Famous Dave's in Uptown, with a special appearance from the University of Wisconsin-Eau Claire Jazz I ensemble opening for the high school stars. A number of UW-EC musicians got their start with MYJB. Bandleader/educator Dave Mitchell has helped launch many careers! At the Icehouse, Luke Polopnik celebrates a CD release as the duo Type Type with drummer Cory Healey and introduces local audiences to his Omaha-based organ trio with Mitch Town (B-3) and Dana Murray (drums); rounding out a triple-set "Jazz Implosion" is the quartet Mancrush (Lars-Erik Larsen, Zacc Harris, Brandon Woziak and Bryan Nichols). Tuesday, December 2. It's First Tuesday which usually means it's Dean Magraw and Davu Seru at the Black Dog. Dean's on the road, so tonight Davu pairs up with flautist Faye Washington for what should prove to be a very interesting evening of flute/percussion adventures. 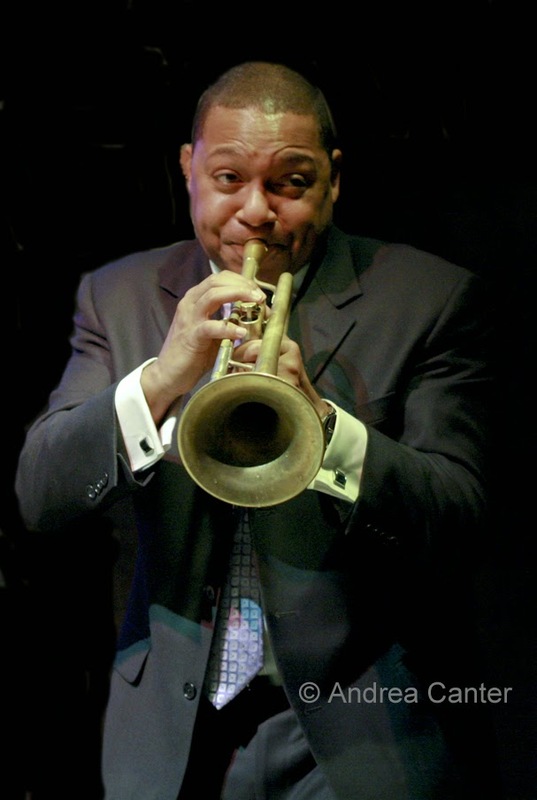 The holiday season gets a big boost as Orchestra Hall presents Wynton Marsalis and the Jazz at Lincoln Center Orchestra with special guest vocalist, Cecile McLorin Salvant. Wynton and JACLO are no strangers to Orchestra Hall, and each visit typically is a season highlight. 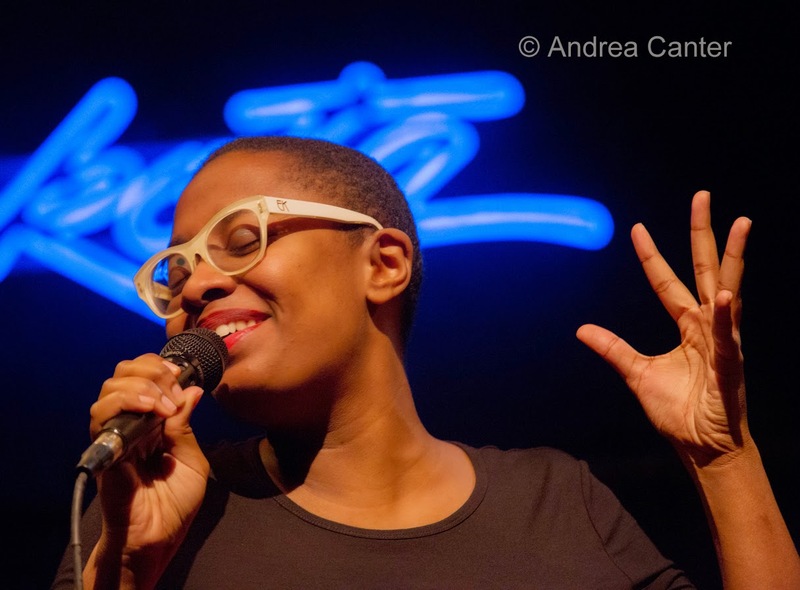 But add to the mix the most celebrated vocalist of the past two years, one who captured Best Vocalist, Best Album and Best New Artist Awards from various critics' polls in 2013 and 2014, as well as winning the 2010 Thelonious Monk Vocal Competition at age 20. Salvant has incredible range both vocally and conceptually, enticing audiences with songs from Bessie Smith through Ella and her own originals that seem to spring out of a Betty Carter/Abbey Lincoln songbook. 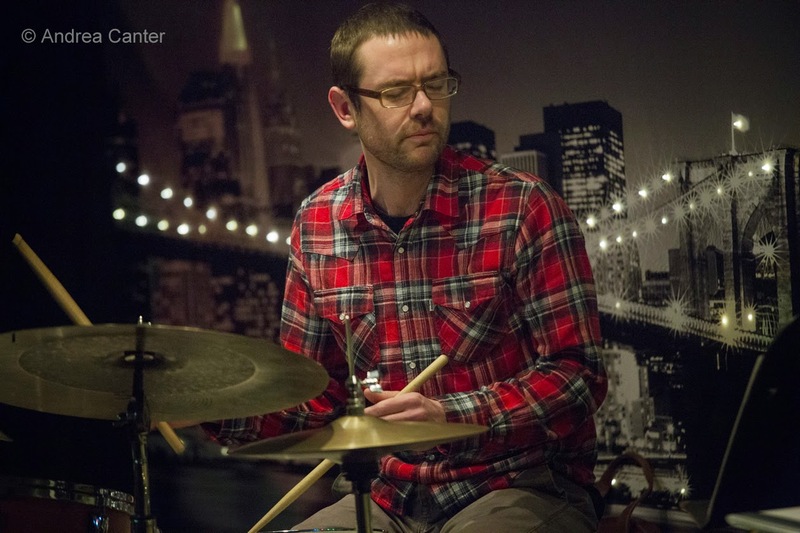 Following this show, stick around for the inaugural Jazz in the Target Atrium event, curated by Jeremy Walker and tonight featuring several horns of JACLO (Ted Nash, Marcus Printup and Vincent Gardner) with Walker's "Bootet" (Anthony Cox, JT Bates). Wednesday, December 3. 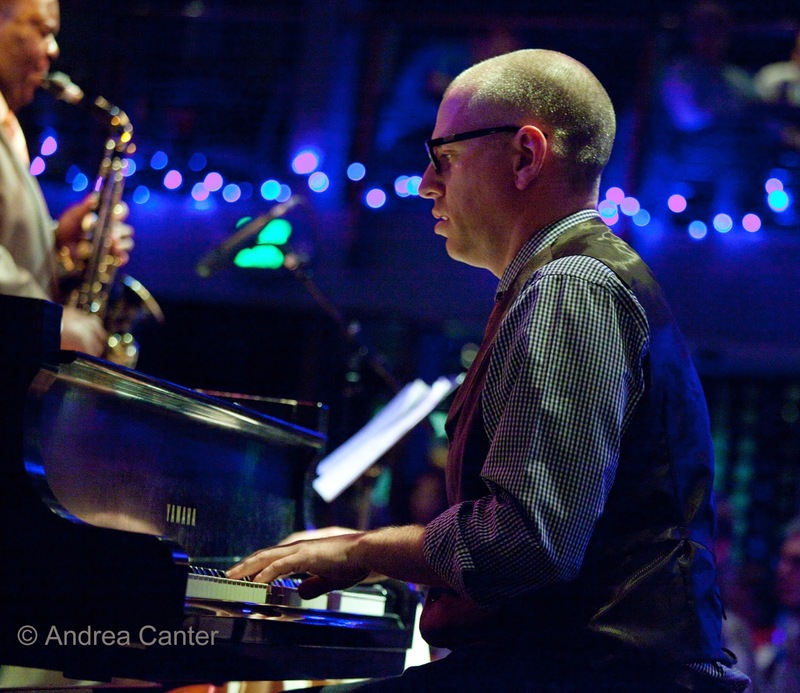 It's beginning to be a monthly event on a Foodie Night: The Travis Anderson Trio swings again, hard, with bassist Steve Pikal and drummer Nathan Norman supporting a young master of swing and stride piano. Travis and friends will swing you into oblivion and have a lot of fun along the way. No cover -- it's Foodie Night! Thursday, December 4. 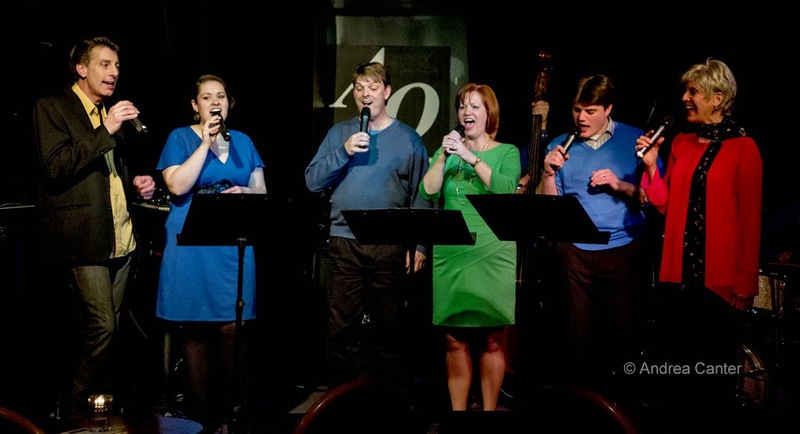 The Phil Mattson Singers return to vocal night at Jazz Central, with a change or two in personnel but no change in their spot-on harmonies that recall the great vocal ensembles and feature a book of familiar and less familiar tunes. Phil himself lends orchestral accompaniment from a single piano. 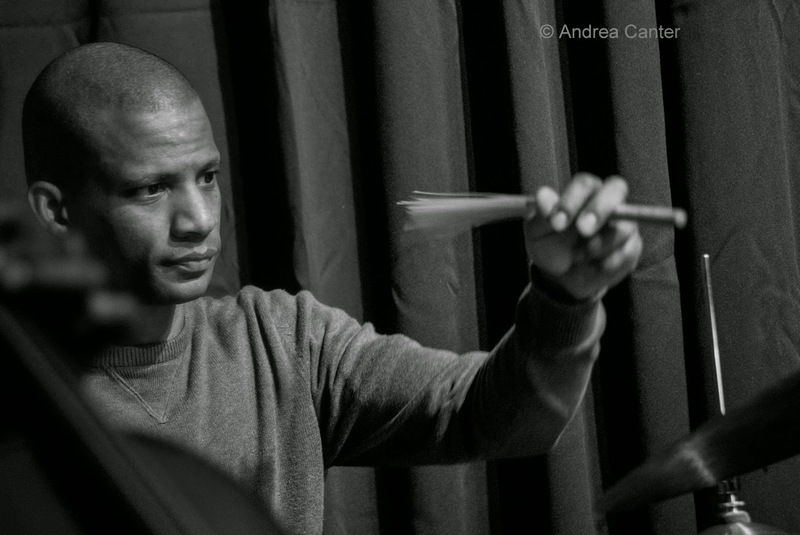 At Khyber Pass, Thursday night music continues with the spotlight on percussionist Davu Seru. 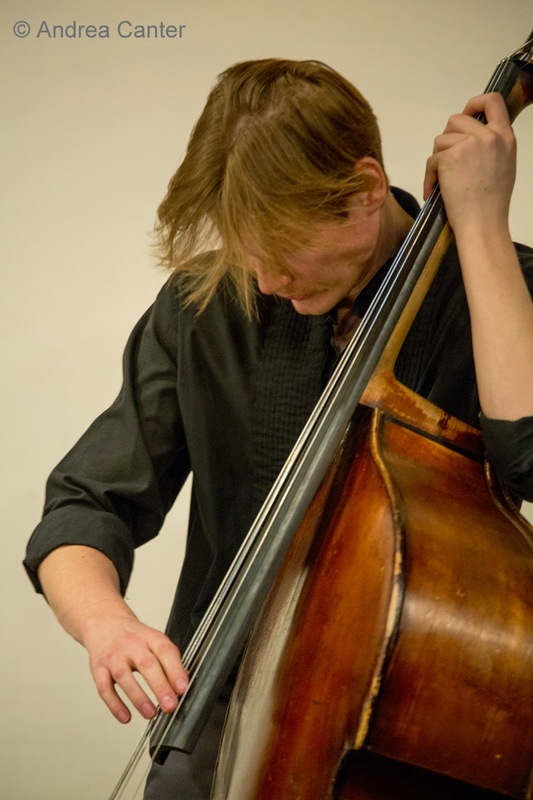 This is one of the most intimate settings for jazz in the Twin Cities -- and where else can you order Afghani chutneys and tea with your avant garde jazz?